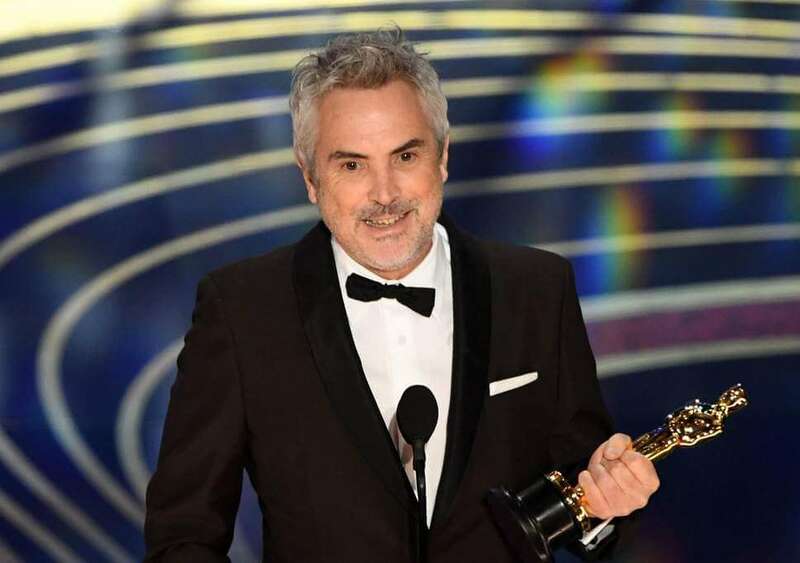 Alfonso Cuaron took home his second Oscar when he won the title of best director prize at the Academy Awards. 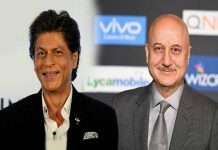 He competes Adam McKay for ‘Vice,’ Yorgos Lanthimos for ‘The Favourite’ Paweł Pawlikowski for ‘Cold War and Spike Lee for ‘BlacKkKlansman’ in the category., reported The Hollywood Reporter. Taking the stage, the director stated, “Gracias. Gracias. Gracias! He too praised and thanked his family and Mexico in Spanish. 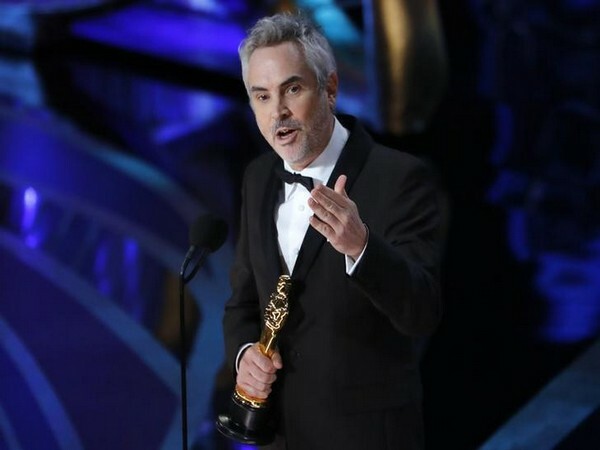 As per to the Academy Awards, it is the 4th Oscar for Cuarón and his second win tonight.